This week, we’ll discuss coverage of the growing political chaos in Washington DC. According to the NY Times, a memo by FBI chair James Comey says Donald Trump asked him to end the investigation of former national security adviser Michael Flynn and his ties to Russia. We'll get the latest. 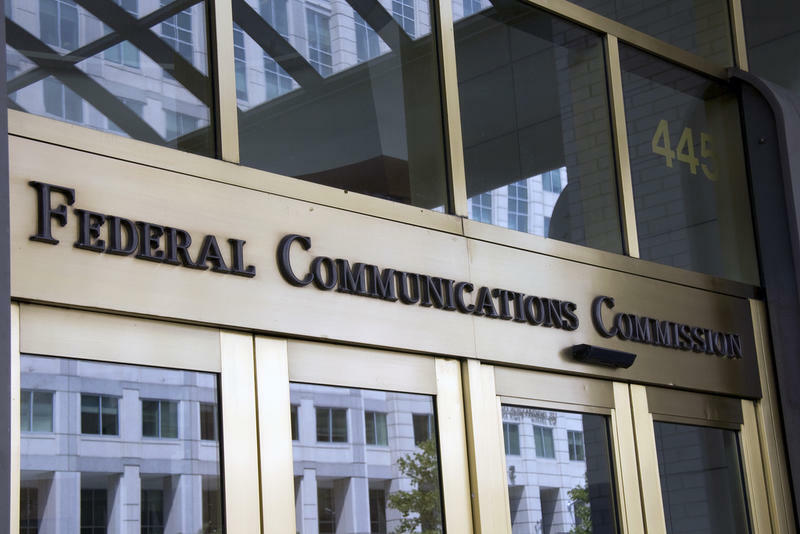 We’ll also talk about FCC Chair Ajit Pai’s plan to kill net neutrality, the ramifications of the Sinclair Broadcasting Group buying Tribune Media, and the rise of right-wing media. The Washington Post: A TV company warned its viewers about the media’s ‘fake news.’ Now it’s about to take over some of the nation’s biggest stations.